Home \ Chalasinski Insurance Group \ Do you have credit problems? 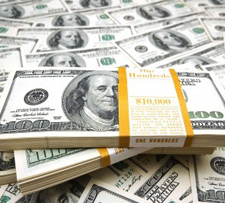 Do not let credit problems deter you from getting car insurance. 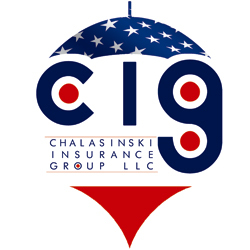 Credit problems are no problem at Chalasinski Insurance Group LLC. We will custom craft an Auto Insurance policy without an insurance score. Ohio Law requires that your vehicle be insured. Do not drive without Car Insurance. Please contact us and we’ll make sure you get on the right insurance plan!